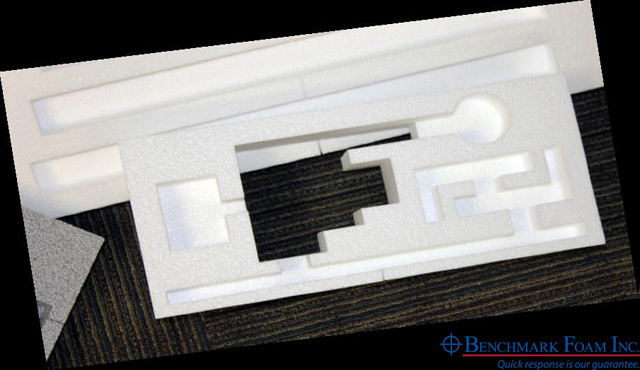 This spring, Benchmark Foam was approached by an ammunition manufacturer that was looking for proper packaging material for its sensitive products. To limit the product movement during transport, the design required multiple layers to protect the different size and shape of pieces with a full surround tight fit. To complete the packaging, a top and bottom insert was included for added durability and a user friendly experience. As with every order, Benchmark Foam backs its product with timely service in the industry’s only On Time Guarantee. All orders will be shipped and arrive by the agreed-to date or receive 10 percent off the invoice. 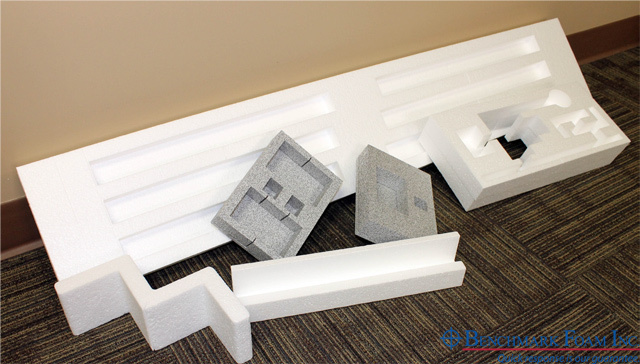 Offering a full spectrum of high quality foam packaging, Benchmark Foam has the variety to meet virtually any customer specification. Order with confidence as Benchmark Foam adheres to the strictest industry standards for raw materials, manufacturing processes and final product. Next time you’re looking for a packaging material with strength, durability and optimum protection, call our team at 800-658-3444 or 605-886-8084.